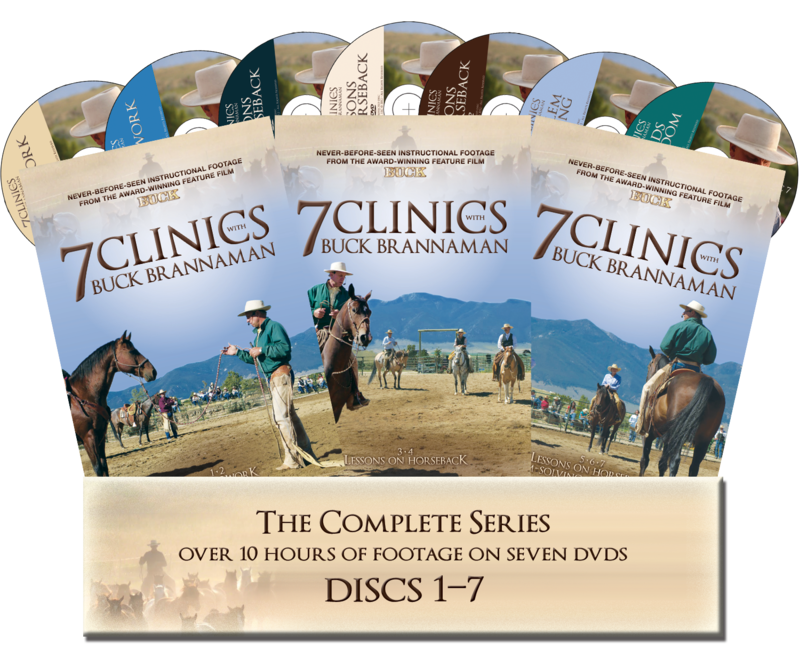 The eagerly anticipated seven-disc DVD series 7 CLINICS WITH BUCK BRANNAMAN will be released September 17, 2012. 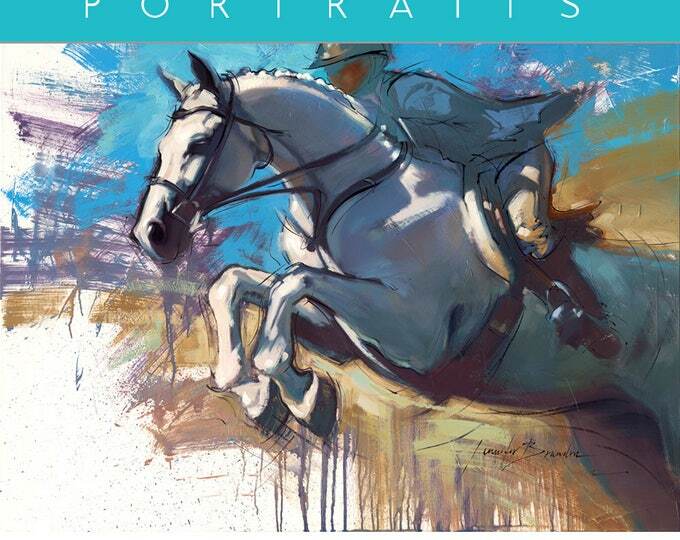 Watch the Horse and Rider Books Facebook page, Trafalgar Square Books Blog, and www.HorseandRiderBooks.com for your chance to preorder! The preorder announcement will be made the week of August 13, 2012. Celebrate the Anniversary of BUCK the Film Theatrical Release with a Special Screening and Giveaway! Cedar Creek Productions is celebrating the one-year anniversary of the BUCK the Film theatrical release! 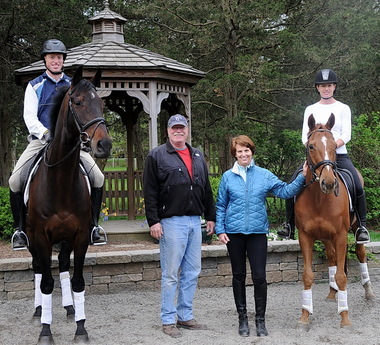 The public is invited to a special screening of the award-winning documentary BUCK at 7:30 pm on Saturday, June 16, 2012, at the Wilton Library in Wilton, Connecticut. The screening will be followed by a Q&A with the filmmakers, including Cindy Meehl, Toby Shimin, Joy E. Reed, and Jen Stamps. If you aren’t near Wilton, you can still celebrate with us! Cedar Creek Productions is going to give away great prizes to 12 lucky BUCK fans (one for every month the film has been out). Enter before June 24, 2012 to win specialty BUCK the Film goodies, including film posters, tote bags, and t-shirts! 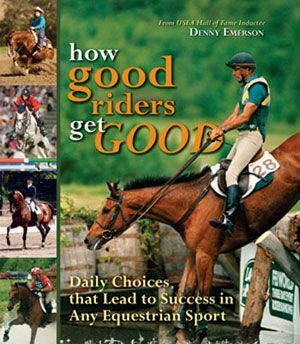 Winners will be randomly picked from all entries and by June 29, 2012. 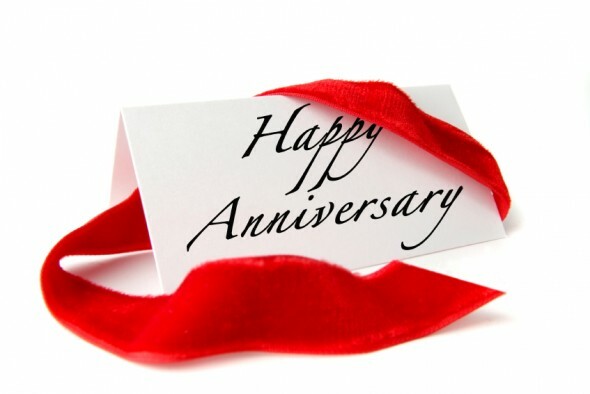 The Anniversary Giveaway is open only to residents of the United States and Canada. Note that prize items are for promotional use only and not available for sale. 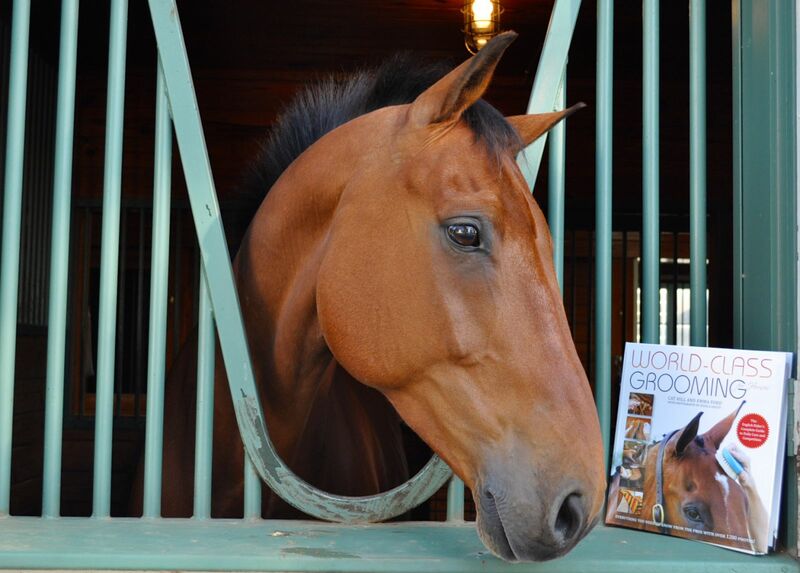 Don’t have your copy of BUCK the Film yet? 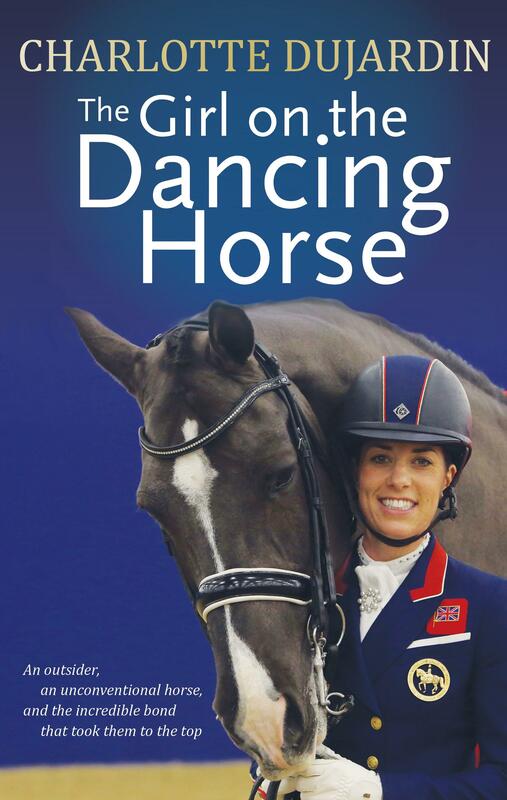 The DVD and Blu-Ray are available from the TSB online bookstore, where shipping in the US is always FREE. And don’t forget! 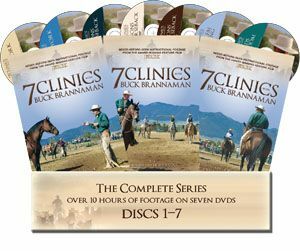 The all new seven-DVD series 7 CLINICS WITH BUCK BRANNAMAN is coming soon from Trafalgar Square Books and Cedar Creek Productions. Sign up to receive TSB blog posts by email (see top right of this page), join our Facebook family, or check the TSB website often for updates on the series release and your chance to preorder! 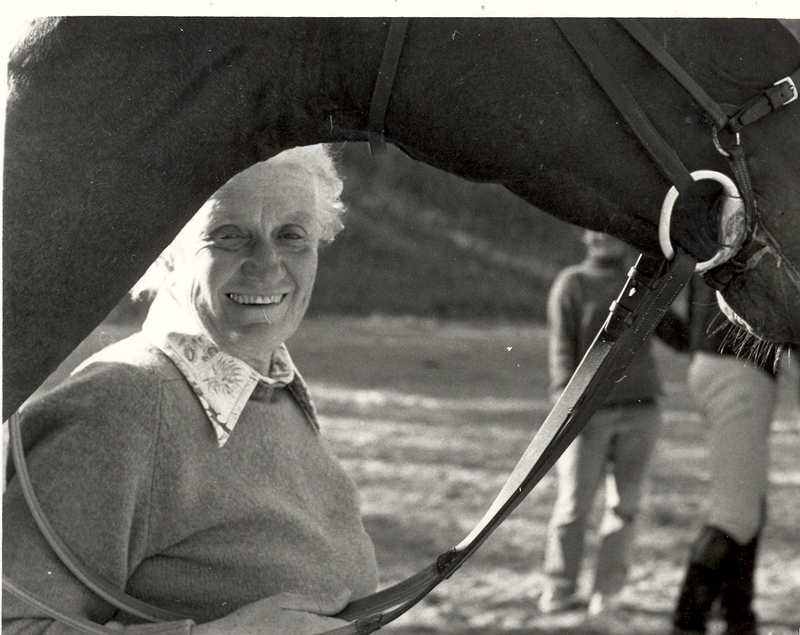 TSB Celebrates All the Moms Out There and All the Things They Do Best–Write, Ride, Create, Photograph, Cook, Hug, and Love…Just for Starters! 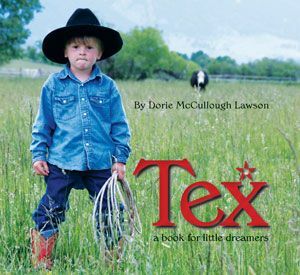 This Mother’s Day, Trafalgar Square Books wants to take the opportunity to give a nod of recognition to all the hard-working moms out there, and particularly to the ones who have provided the books and DVDs from which the rest of us have had the opportunity to learn. 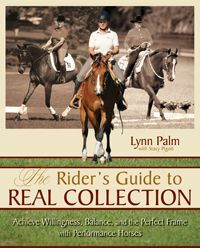 A number of our authors are professional riders, trainers, veterinarians, writers, photographers, and filmmakers, in ADDITION to being “Mom.” That’s the remarkable thing about these women…they find a way to balance careers, relationships, child-rearing, with their own hobbies and passions. We admire them, and we thank them. So a call to all partners and relatives out there: THIS MOTHER’S DAY, TAKE PICTURES OF THE MOTHERS YOU KNOW WITH THEIR KIDS! 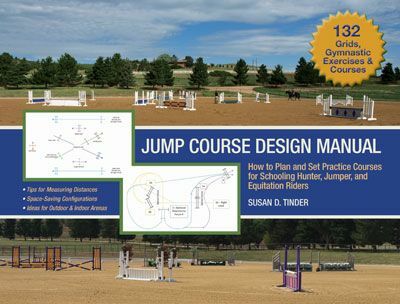 Trafalgar Square Books (www.horseandriderbooks.com) is pleased to announce it has reached an agreement with Cedar Creek Productions (www.cedarcreekmedia.com) to produce and release the forthcoming seven-disc series 7 CLINICS WITH BUCK BRANNAMAN. 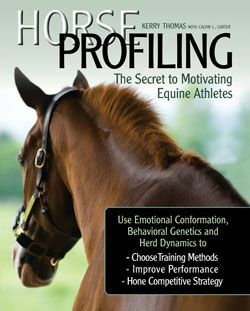 Featuring over 10 hours of incredible, never-before-seen footage from the making of the award-winning feature film documentary BUCK—the stunningly portrayed story of one man’s quest to help horses with “people problems” lauded by critics and audiences alike—7 CLINICS allows riders, trainers, and horse lovers everywhere to travel with Buck from coast to coast while learning his techniques and absorbing countless words of wisdom along the way. 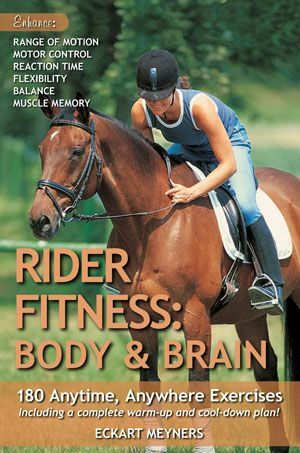 Follow Trafalgar Square Books on Facebook (http://www.facebook.com/HorseandRiderBooks) or sign up to receive our regular blog updates by clicking on the Blog Subscription link on the right side of THIS PAGE as we count down to the release of the all new seven-disc series 7 CLINICS WITH BUCK BRANNAMAN—coming Summer 2012! 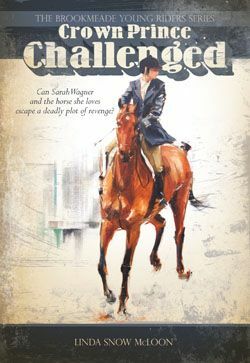 BUCK the award-winning feature film is now available from HorseandRiderBooks.com. 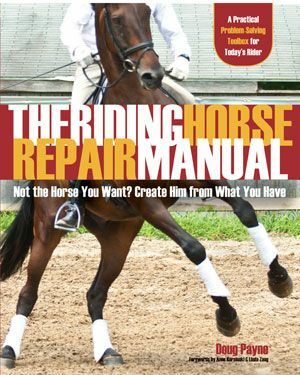 Plus, TSB is celebrating the forthcoming release of 7 CLINICS with BUCK, the feature film documentary, available now for only $19.98 from the TSB online bookstore, where shipping in the US is always FREE. 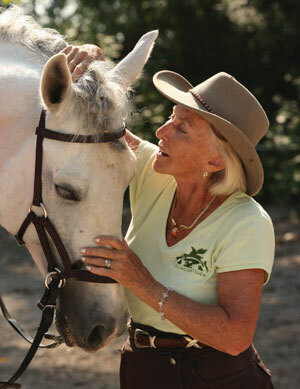 Cindy Meehl founded Cedar Creek Productions, LLC in 2008. 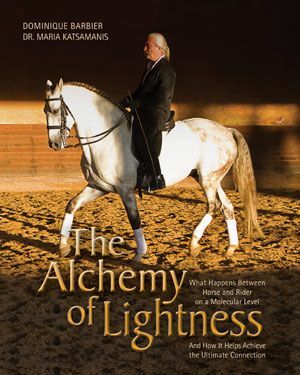 The film company has traveled from North Carolina, on to Tacoma Washington, France, Wyoming, California, Montana and Texas to film the legendary Buck Brannaman. 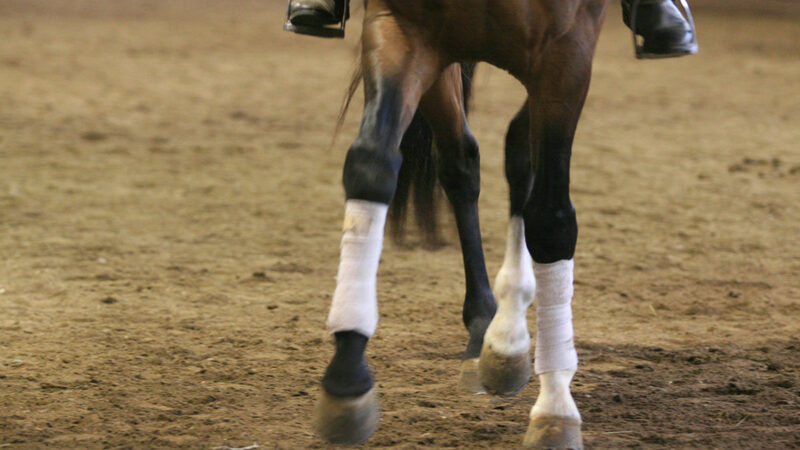 His exceptional and profound horsemanship skills drove Cindy to create her first documentary. 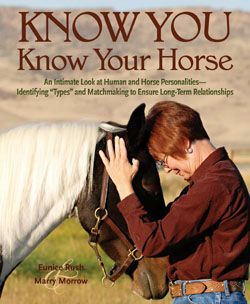 She thought it was a story that had to be told and an inspirational message that would benefit people whether they had a horse or not. 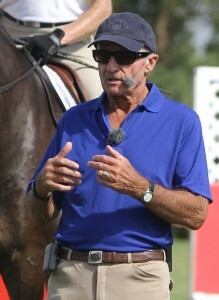 BUCK has won great acclaim in the United States, picking up the Audience Award at the Sundance Film Festival and short-listed for the 2011 Oscars. 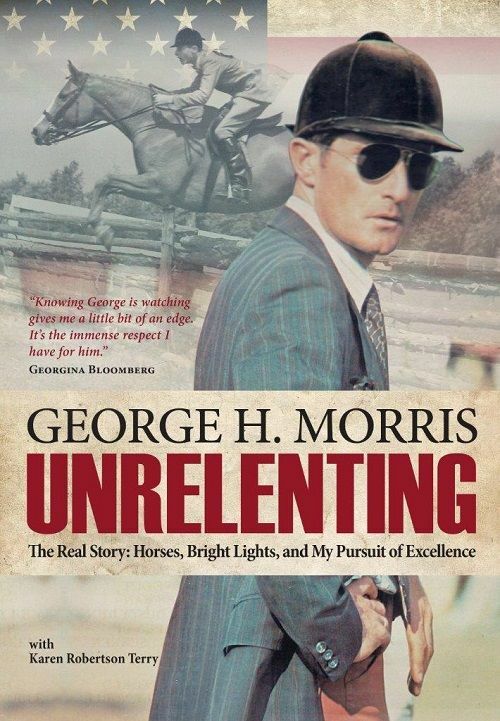 “Extraordinary…an exceptional slice of Americana about the kind of unsung hero that America loves to love…’Buck’ transports us to a better world,” said the Los Angeles Times and “Mesmerizing viewing…holds your attention and heart,” said the New York Times. 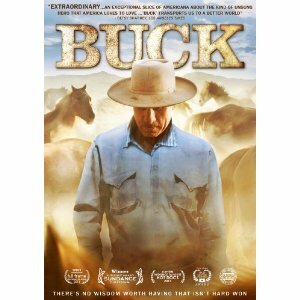 BUCK can currently be seen on Showtime, and is available in the United States on DVD and Blu-Ray (click here to order it from the TSB bookstore at our special celebratory promo price!). 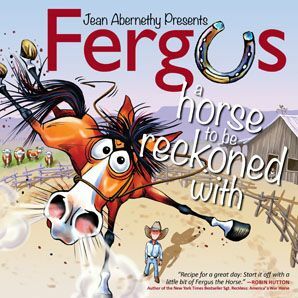 The film opens to wide release in the United Kingdom on April 27, 2012. 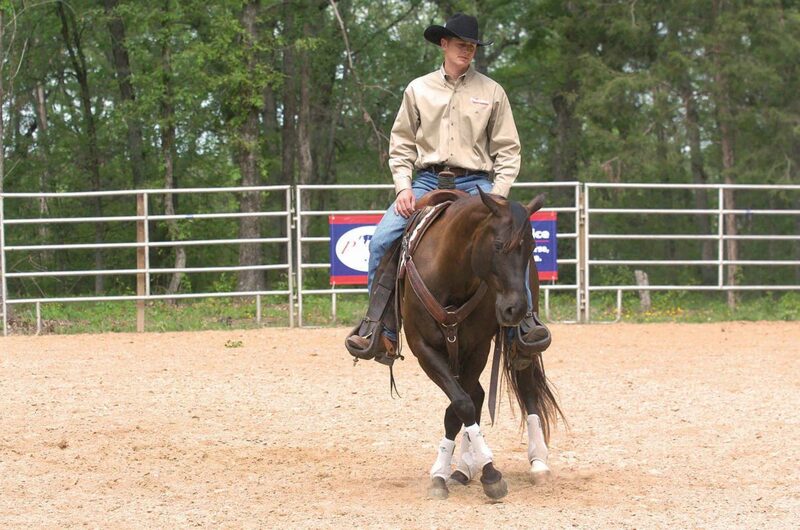 For more information about Cedar Creek Productions and BUCK visit www.buckthefilm.com. 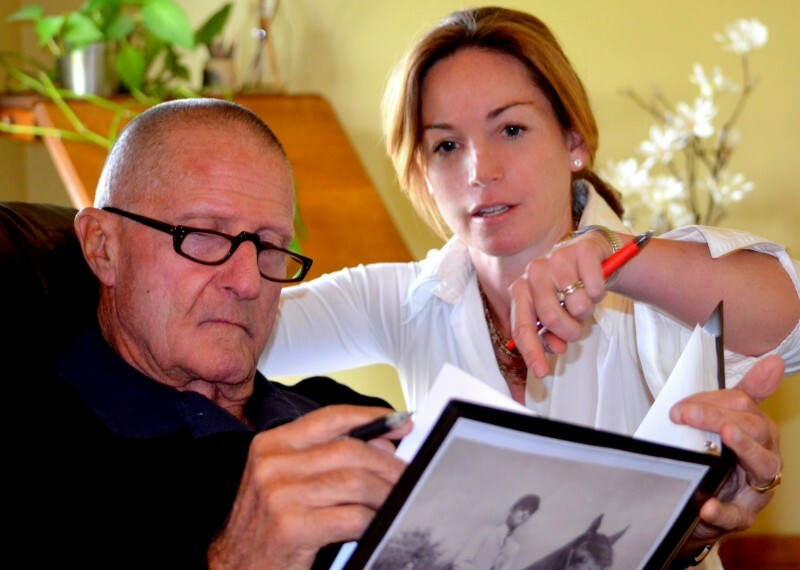 Cindy is currently in development on a new documentary project. 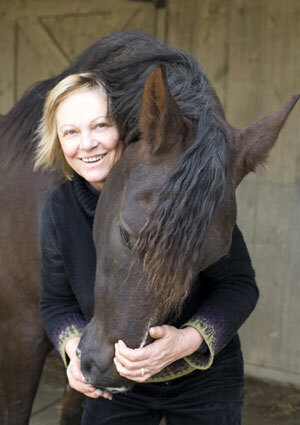 She lives in Connecticut with her husband, writer Brian Meehl, two daughters, four dogs, and two horses.